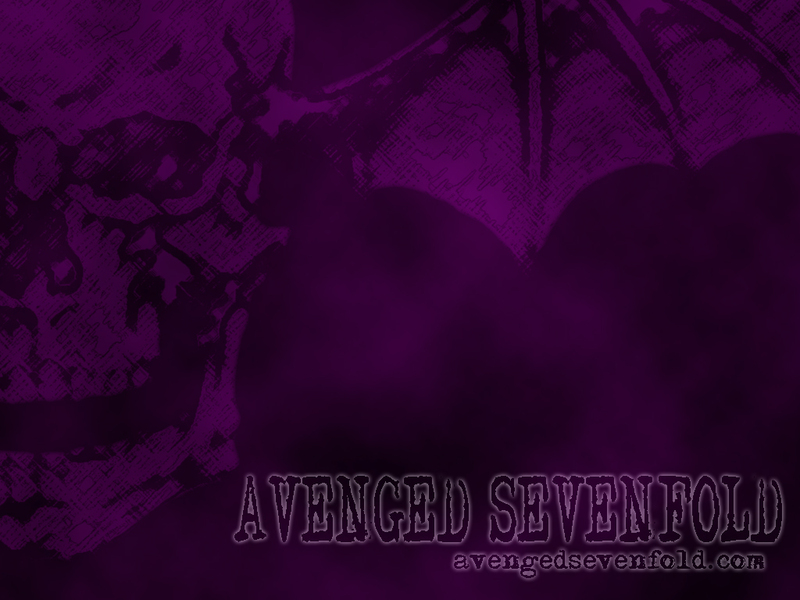 Death Bat Purple. . HD Wallpaper and background images in the Avenged Sevenfold club tagged: avenged sevenfold a7x death bat purple. 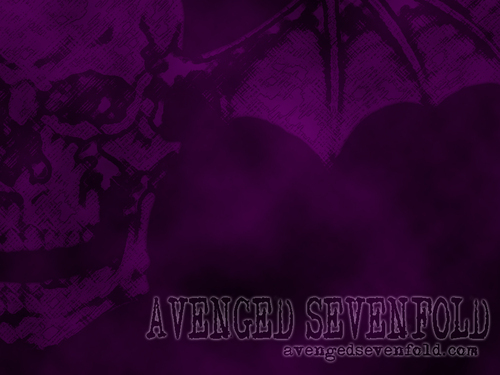 I love purple and death bats.